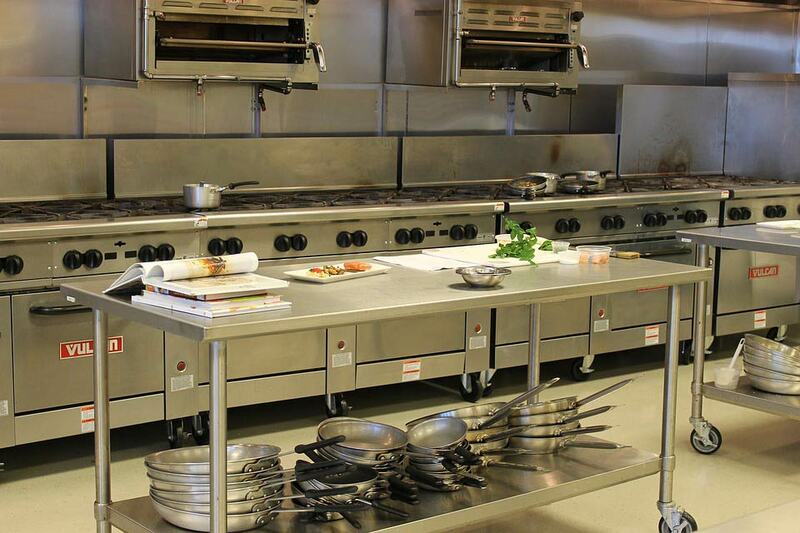 SouthWare provides Food Service Equipment Software to food equipment sales and food service organizations. With SouthWare you will gain the tools your company needs to become more profitable and competitive in todays changing business landscape. SouthWare is the most complete software package for the equipment service and distribution industry, offering several modules designed to manage all aspects of the equipment sales and service business. Control inventory. Track warranties. Track job profits. Quickly add or lookup customer information and history during calls. Choose products from “kits” that you create. Drive purchasing, and update customers to estimated service and install dates automatically. Schedule your techs intelligently, and map their routes. Invoice and get paid immediately. Using SouthWare’s unique portal configuration tools, we are able to tailor the user interface to fit your specific requirements and deliver the tools your employees need to be more profitable. SouthWare is an Enterprise Resource Planning system with the most complete set of accounting, inventory, and service management tools available to the equipment service and sales industry. Empower your technicians and sales people with mobile portals designed to deliver the highest degree of efficiency and profitability.